Here is another smart vinyl record player with Bluetooth that streams music up to 33 feet away. 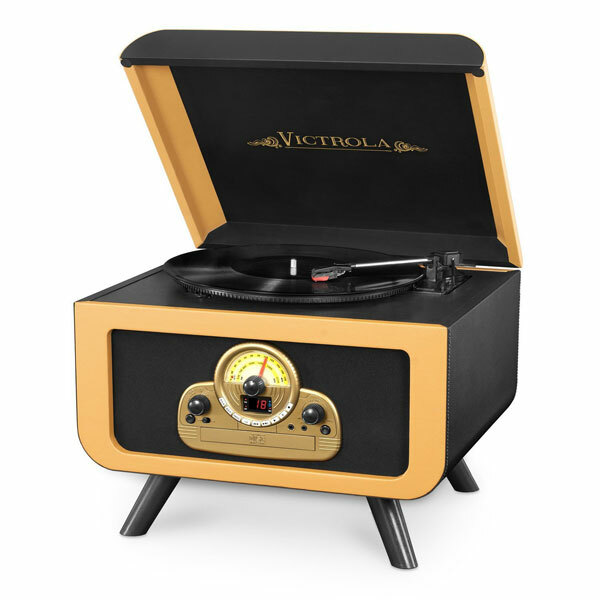 The Victrola Tabletop Bluetooth Vinyl Record Player has 3 speed settings. It also comes with AM/FM radio, CD player, and aux-in & line out. The device has stereo speakers built in. This record player is available for under $90 at this time. 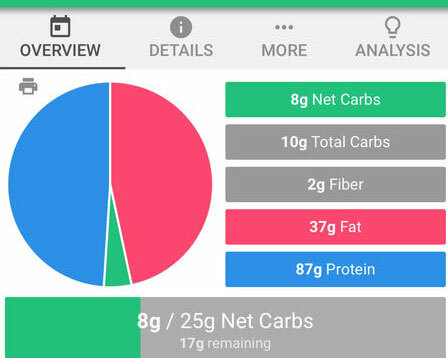 You can find out more about it here.